Radon Gas Causes Lung Cancer! Is Your Home Safe? Health Canada says that about 1 in 6 lung cancers are caused by radon gas. 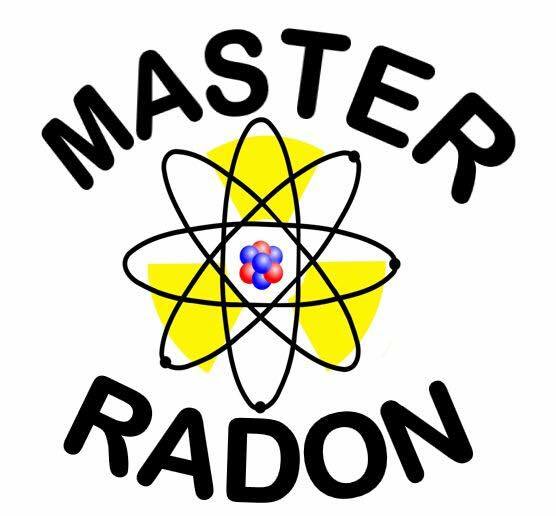 MASTER RADON is here to help you make your home safe for all who enter. Radon gas, according to Health Canada causes about 1 out of every 6 lung cancers (16%) and is the leading environmental cause of lung cancer. How many times have you heard of people getting lung cancer who have never smoked a day in their life? Have you determined that your radon levels are higher than Health Canada recommended risk levels? Contact us today for a free consultation and quote. We will visit your home to provide a personalized review and estimate. We note challenges to repairs in your home, and recommend the best method to mitigate. Our C-NRPP certified technicians can answer all your radon questions and help you take care of any concerns. If you prefer to do the work yourself, you can still take advantage of the Master Radon expertise. Along with our testing, measurement, consultations and recommendations, we provide tailor-made mitigation kits (with consulting service), and post-mitigation air pressure testing to ensure your family’s safety. See If Your Home Is Safe!